Minecraft Patch 1.46 for PS4 is now available for download. The latest update brings minor bug fixes related to Glide. Recently, Minecraft released a new Glide mini-game. 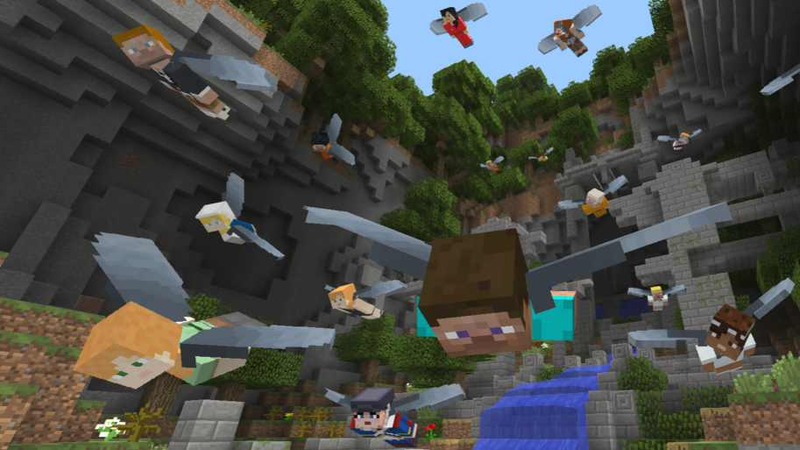 The new Minecraft Patch 1.46 for PS4 will gradually roll out to all users.